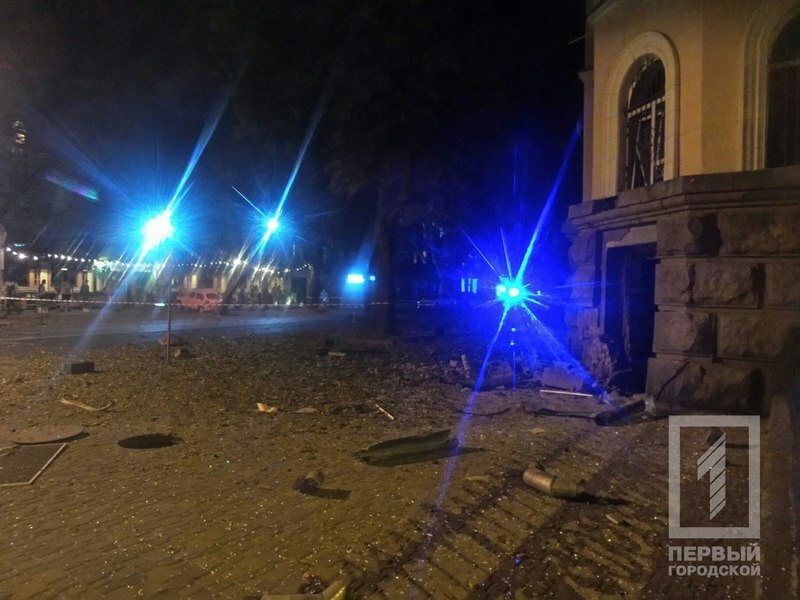 Security Service of Ukraine detained local resident who took part in terrorist attacks in Odessa in February and in April 2014. 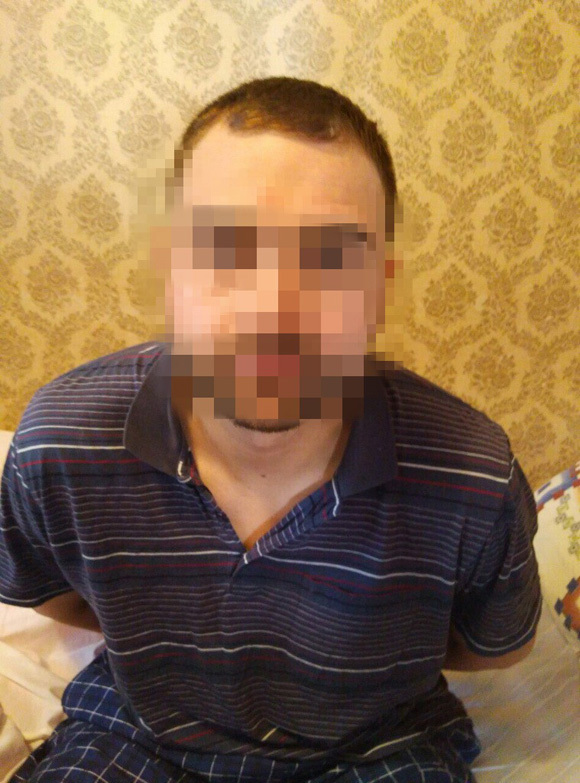 After attacks he was hiding in the territory controlled by so-called Lugansk People’s Republic, but returned to Odessa after two years with new tasks from the leaders of pro-Russian terrorists where he was immediately captured. 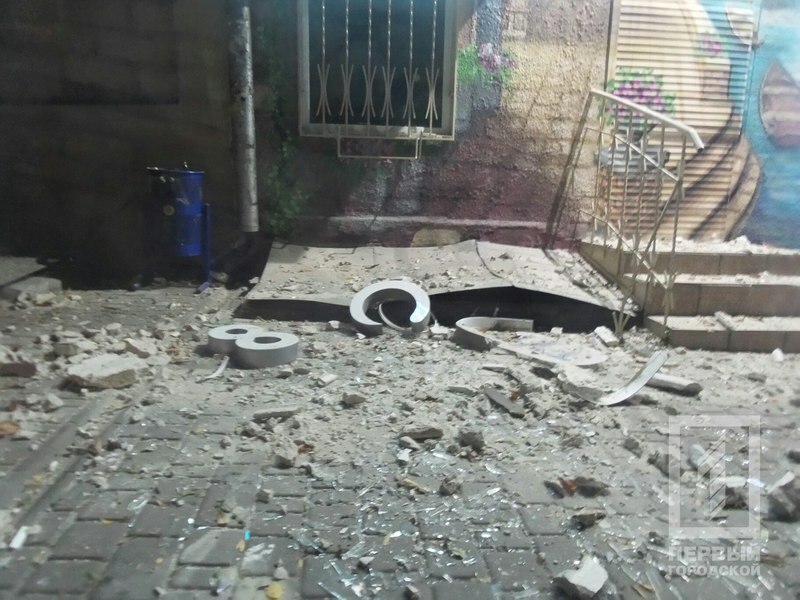 Detained resident of Odessa took part in attack on a supermarket and office of one of Ukrainian political parties, both located in apartment buildings. 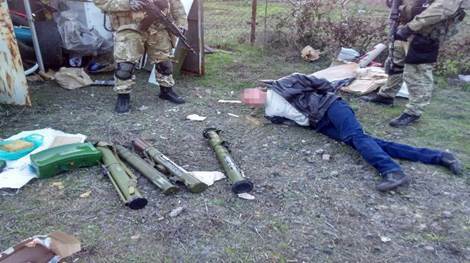 After those attacks this man was hiding in so-called “LPR” performing various tasks of terrorists. After 2 years the leaders of militants decided that there was no danger for the terrorist on government-controlled territory of Ukraine and sent him to Odessa with new tasks. 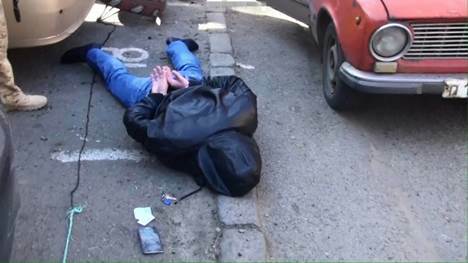 Security Service officers detained the saboteur right after he returned. There were two self-made bombs found in his apartment that were armed with metal elements. Criminal case based on Article 258 (act of terrorism) of the Criminal Code of Ukraine was started. 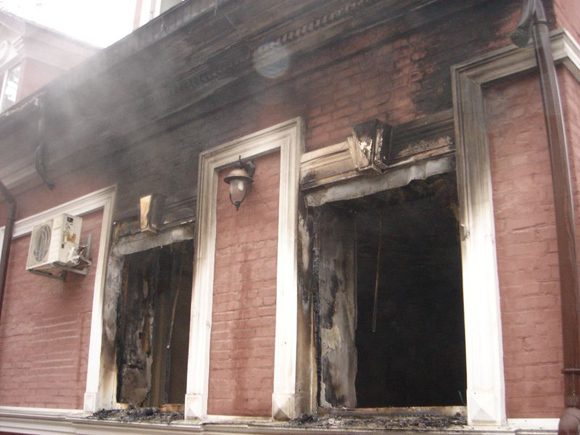 On April 20 2014 a group of pro-Russian terrorist burnt “Silpo” supermarket in Odessa throwing Molotov cocktails. After that they posted a video and run a poll in social networks asking to help them to choose next target. 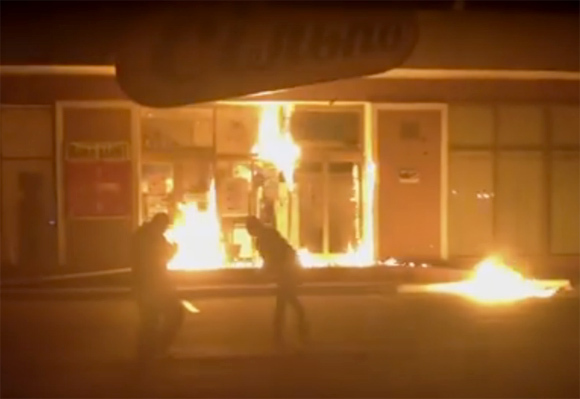 In the video below you can see a group of men who are throwing Molotov cocktails in the supermarket. The supermarket was located on the ground floor of apartment complex, so that could cause big fire burning apartments above it. 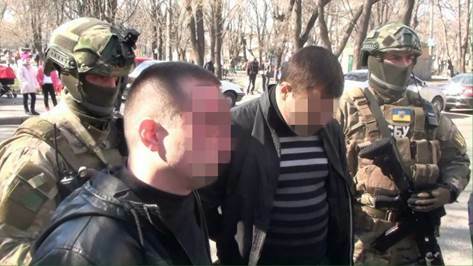 Security Service of Ukraine detained 5 members of terrorist group of so-called Lugansk People’s Republic in Odessa who planned terrorists attacks in the South-East part of Ukraine. The terrorists were going to attack one of the prisons of the region following instructions of Russian curators and they were planning to explode a bomb during one the religious holidays. This attack was supposed to destabilize social and political situation in the South-East of Ukraine, specially to provoke an ethnic conflict. 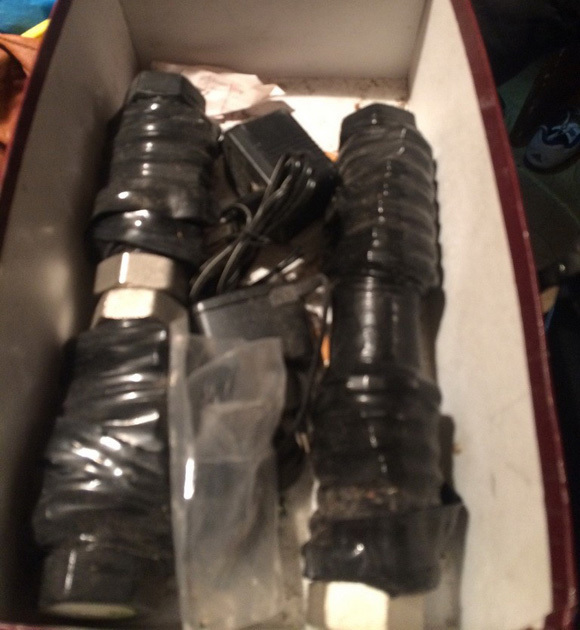 Security Service found about 1 kg of plastid, terrorists also had two anti-tank mines, two landmines, four grenade launchers and small firearms. 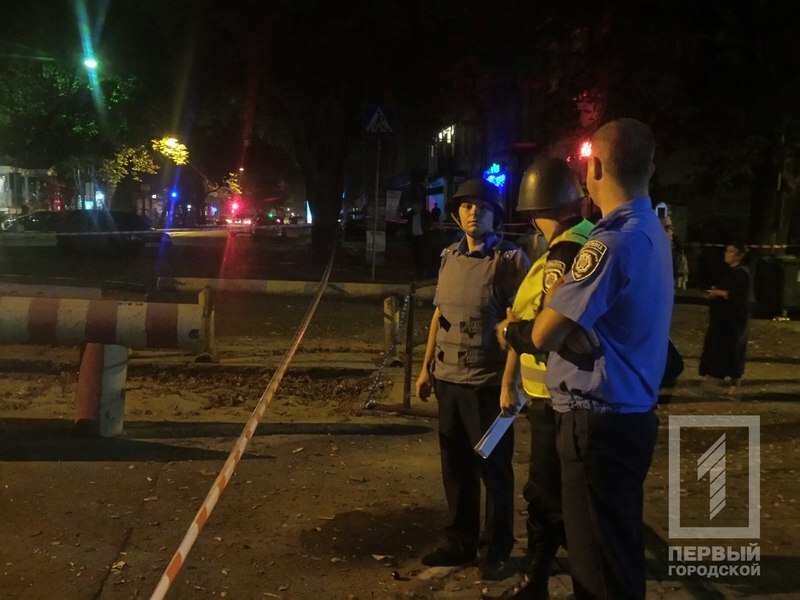 Security Service of Ukraine detained members of terrorist group that planned several attacks and killings in Odessa Region. The group was coordinated by Main Intelligence Directorate of the General Staff of the Armed Forces of the Russian Federation (GRU). 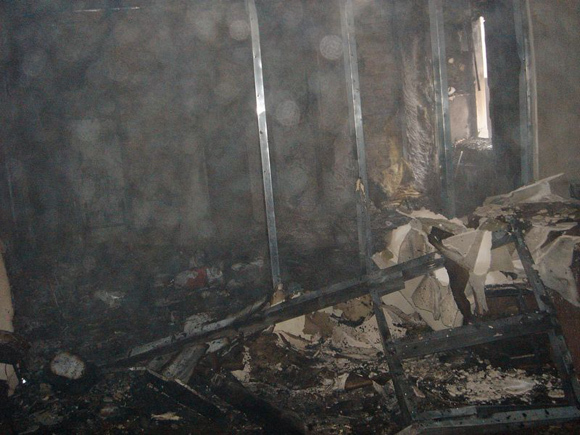 Terrorists were going to attack Ukrainian military objects, volunteers and civic pro-Ukrainian organizations. The group was organized by former officer of Russian secret service who was living on temporary occupied territory of Crimea. Their 1st task was to kill the leader of Odessa Euromaidan. Officers of Security Service of Ukraine documented facts of planning and coordinating of activities of the terrorist group with representatives of Russian secret service. 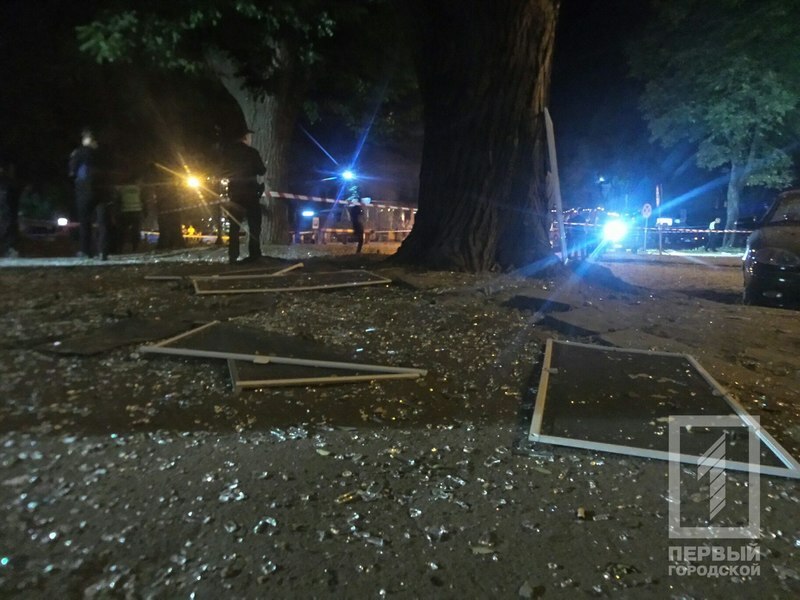 Terrorists had detained plan of killing Euromaidan activist on his way home in Odessa. They planned to murder him in September 2015. Members of Communist party of Ukraine were going to take part in the killing. Police detained all 6 members of the terrorist group who were going to take part in the killing. 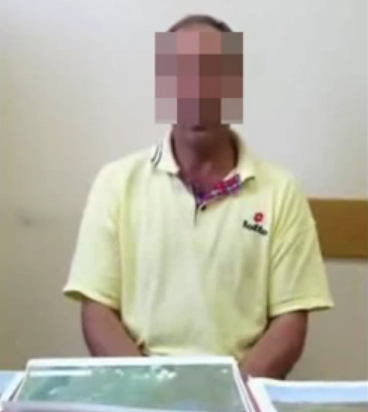 Security Service found documents that confirm their plans coordinated by a foreigner.